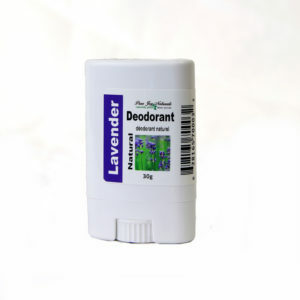 A deodorant that is Natural and Effective! Comes in Fragrance Free, Sweet Orange, Tea Tree/Peppermint and Men’s Cedarwood/Orange. A deodorant that is Natural and Effective! Sweat isn’t inherently stinky. In fact, it’s nearly odorless. The stench comes from bacteria that break down one of two types of sweat on your skin. 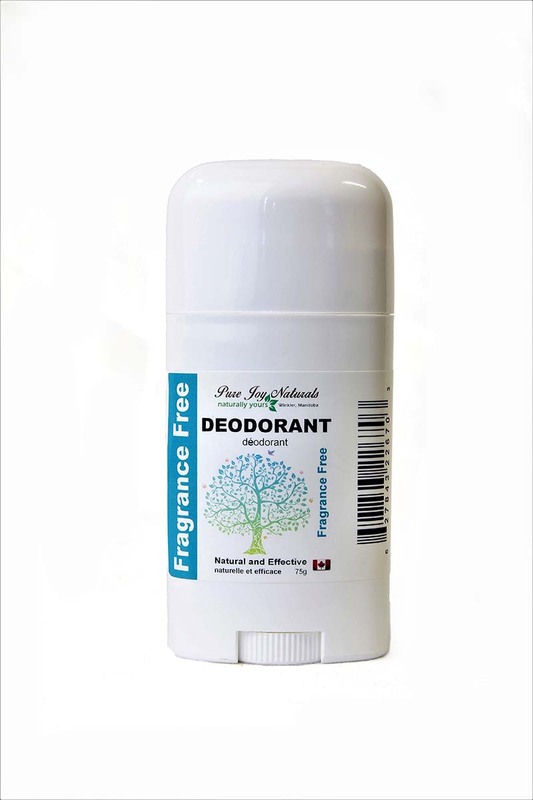 Deodorant contains some antibacterial power to stop the stink before it starts. The inspiration for this product came from years of being a massage therapist and working really hard physically. I tried just about every natural deodorant on the market but was disappointed with the lack of results. 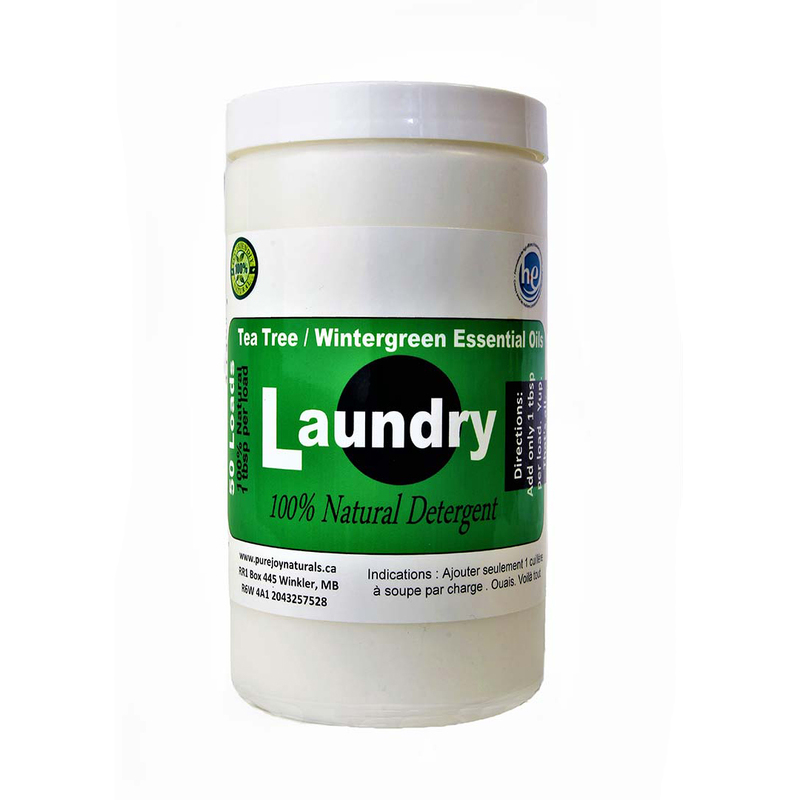 Our Pure Joy Naturals vegetable protein deodorant has done a great job in delivering what we want in this product. It comes in fragrance free,or for a natural scent we have lavender, sweet orange and tea tree/lemongrass. This product also comes in a mini 30g Deodorette. This is the perfect travel or purse size. Fun fact: While women have more sweat glands than men, men’s sweat glands produce more sweat.